ABSOLUTE ZERO AND THE CONQUEST OF COLD. Available in paperback, and also as an e-book. In a sweeping yet marvelously concise science adventure story, rich with historical characters, including Galileo, Newton, and Einstein, ABSOLUTE ZERO AND THE CONQUEST OF COLD takes the reader on a journey in which the extraordinary secrets of cold are teased apart and mastered, bringing advances in civilization and comfort. 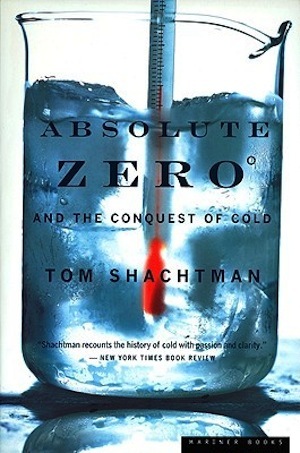 Starting in the 1600s with an alchemist’s attempt to air-condition Westminster Abbey, the story unfolds over several centuries, as early nineteenth-century merchants sell Walden Pond ice to tropical countries, and late nineteenth-century competing scientists pursue absolute zero with as much fervor as the contemporary races toward the North and South Poles. Today, as the final part of the book shows, ultracold remains one of sciences most important frontiers. “A lovely, fascinating book which brings science to life.” — Alan Lightman, author of Einstein’s Dreams. 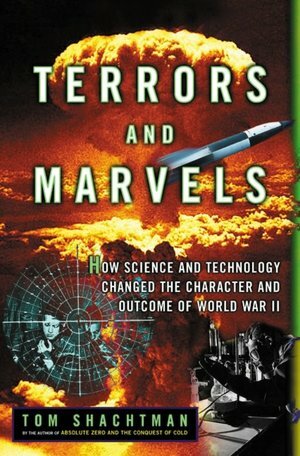 TERRORS AND MARVELS: How Science and Technology Changed the Character and Outcome of World War II. In papeback as LABORATORY WARRIORS. New – for January 2020! Publication of THE FOUNDING FORTUNES: HOW THE WEALTHY PAID FOR AND PROFITED FROM AMERICA’S REVOLUTION, from Saint Martin’s Press. The first volumes in my historical novel series, The Eagle’s Claw, about a secret, private organization that undertakes tasks for the President – some illegal, some scandalous, and all extraordinary — that the government cannot do but that need doing. 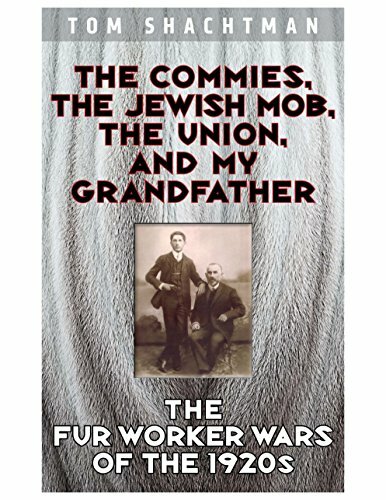 … and the non-fiction tale, The Commies, the Jewish Mob, the Union and My Grandfather: The Fur-Worker Wars of the 1920s. THE FOUNDING FORTUNES will be published in early 2020. My latest article for The Daily Beast, on July 4, 2018, the 200th anniversary of the Alien and Sedition Acts. Articles based on HOW THE FRENCH SAVED AMERICA in The Daily Beast, History News Network, and Journal of the American Revolution. WAMC-Albany with Joe Donahue, The Snide show (blog), and The Eric Metaxas Show. See my schedule of lectures, below. 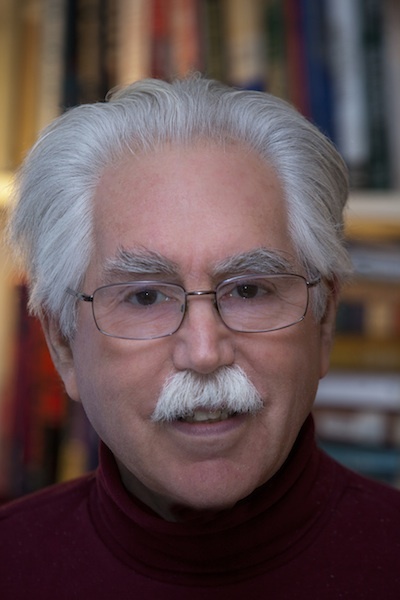 Hi – I’m Tom Shachtman, author, filmmaker, and educator. I’ve written more than thirty books, as well as documentary films, and have lectured at various universities and historical societies. My newest book, accepted for publication in early 2020, THE FOUNDING FORTUNES: HOW THE WEALTHY PAID FOR AND PROFITED FROM AMERICA’S REVOLUTION (Saint Martin’s Press), is the third I’ve written about the Revolutionary Era. 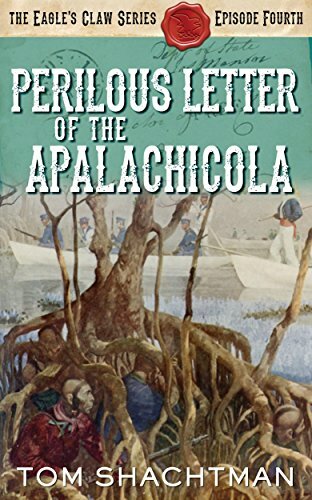 Other recent books include HOW THE FRENCH SAVED AMERICA: (2017) SOLDIERS, SAILORS, DIPLOMATS, LOUIS XVI, AND THE SUCCESS OF A REVOLUTION from St. Martin's press GENTLEMEN SCIENTISTS AND REVOLUTIONARIES (2014), from Palgrave Macmillan; AMERICAN ICONOCLAST: THE LIFE AND TIMES OF ERIC HOFFER, from Hopewell Publications; and, with the late John L. Tishman, BUILDING TALL, from University of Michigan Press. My most recent documentary is the award-winning script for the two-hour Nova and BBC documentary, ABSOLUTE ZERO AND THE CONQUEST OF COLD, based on my book of the same name. I’ve lectured at Stanford University, Georgia Tech, and the Library of Congress. Details are on the several pages of this website. Read on! 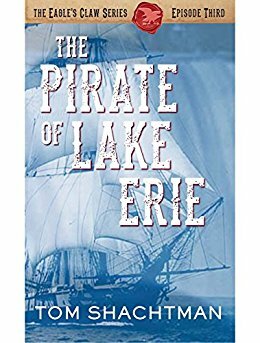 Edmond D. Pope For more information on my co-author, a former U.S. naval officer wrongfully imprisoned in Russia, the story we told in TORPEDOED! TobaccoFree For more information on my co-author, Patrick Reynolds, and anti-smoking campaigns. August 15, 2019. Lecture on THE PHONY WAR, 1939-1940 at Franklin D. Roosevelt Presidential Library, Hyde Park, NY. June 9, 2019. Lecture on THE PHONY WAR, 1939-1940 at Hotchkiss Library of Sharon CT.
July 17, 2018. Lecture on ‘How the French Saved America,’ Bastille Day celebration at New York Union League Club.